‘Wyoming,’ he answered. The movie was Quigley Down Under, one of Tom Selleck’s best roles. His co-star was a single-shot rifle. We had a Quigley with us on our hunt in Wyoming. Sean Quigley from Oregon, (Los Angeles before that) who had never seen the movie, nor carried a rifle before. In places like New York City and Los Angeles., they sniff and call Wyoming flyover country. From the air, it can look like a wasteland of dry washes, chalky hills and a low-growing, hardy silver-grey shrub. Down on the ground you can sniff and smell a strong, pungent fragrance – sagebrush, the stuff of life. It nurtures pronghorns, sage grouse and golden eagles as well as the cottontail rabbit, the western jumping mouse and over 150 other species. We saw a lot of sagebrush as we rolled through Medicine Bow and pointed north toward Casper, two rigs with Oregon plates, loaded with gear, rifles and optimistic coolers. There were six of us and we each had drawn an antelope tag or two or three. There’s a lot of protein for the taking in a state where the population of speed goats equals or outnumbers humans. There are 515,000 people and at least that many pronghorns. Our group of six had 14 tags and everyone had a buck tag except for the group leader - me! I had two doe tags. 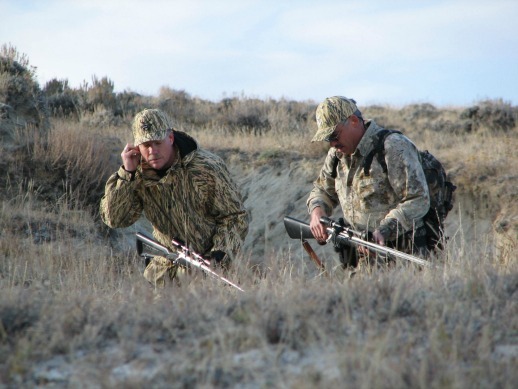 To hunt on private land Hunter Management Areas, we downloaded and signed the proper permissions. As we rolled into our unit, we scrambled for maps to identify the boundaries of our hunt areas. We started down a long grade, high chalky mountains to our left, foothills to the right. A sagebrush-studded valley unfolded before us. A herd of pronghorns fed out on a flat, inviting a stalk. Adam Brooks, Tod Lum, and his son Jacob began a stalk through a dry creekbed. The rest of us took a dusty, gravel road. We were barely out of sight of the highway when we spotted a herd sky-lined on a ridge. When we passed out of their view, John Milton, Sean Quigley and I pulled over and slung our rifles. Quigley’s co-star was a borrowed bolt-action Ruger 30-06. He had three antelope tags and no experience. In 30 minutes, he was a veteran. A dry wash afforded head-high cover. We put our faces in the wind and crested a ridge for a look. The herd was over 200 yards away in the wind-shadow of the next hilltop. As the first one to see them, John claimed the honor of planning the stalk. We backed out, used the ridge for cover and slid on our bellies to the top of the hill. “One-hundred-sixteen yards,” John whispered. Two animals stood broadside. Sean pushed his rifle ahead of him, raised up on his elbows, thumbed the safety to ‘fire’ and sought to gain superiority over his pounding pulse and the wobbling crosshair. His bullet reached across the canyon and connected him with his first big game animal. Call it flyover country, but it is infinitely more interesting with your belly on the ground, eyes level with the tops of the sage. 1. Apply for antelope tags online with the Wyoming Dept. 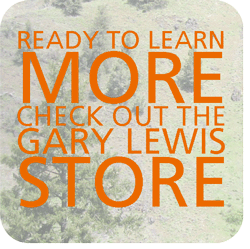 of Game and Fish (www.gf.state.wy.us). March 15 deadline. If you were born before 1966, you don’t need to prove you’ve taken Hunter Education. If you were born after January 1, 1966, you’ll need to bring your hunter education card. 2. 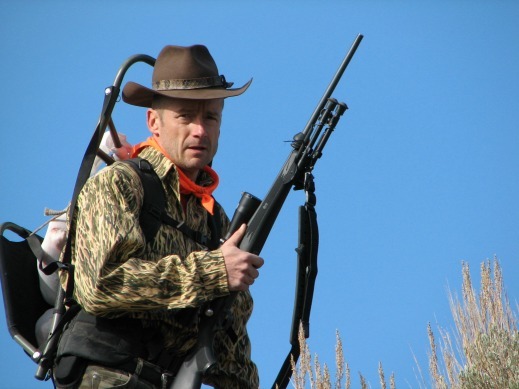 Print electronic permission slips to access private ranch lands in the hunt area. 3. Remember to get a conservation license. 4. Order BLM or BaseImage maps of the hunt area. 5. Look at the hunt area with Google Earth. 6. Use Google Maps to plan routes. 7. Email WY Game and Fish biologists and wardens to ask for areas with significant antelope numbers. 8. Post a question to a hunting news group for any info. 9. Make lodging or campground reservations early. 10. Zero the rifle at 200 yards and practice for shots to 400. Our average distance was 248 yards. 11. Bring rubber gloves and tarps for skinning. Bring empty coolers and plan to put meat on ice as soon as possible.